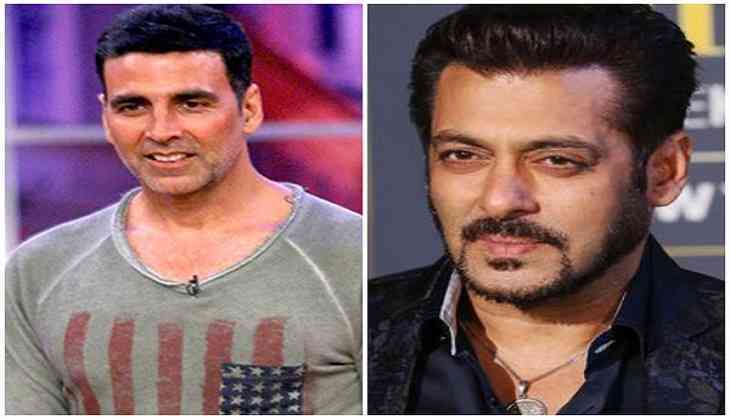 Bollywood superstars Akshay Kumar and Salman Khan have made it to the top 10 of the annual Forbes' list of the world's best-paid male actors. The 'Gold' star ranks number seven on the list with earnings of USD 40.5 million, while Salman, by earning USD 38.5 million, has scored the ninth position. 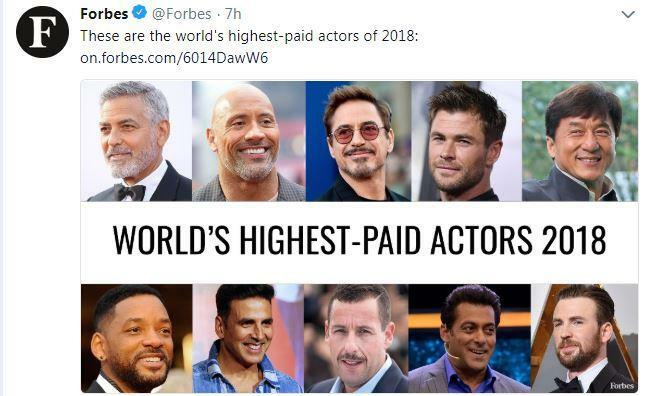 On a related note, Akshay and Salman made it to Forbes' list of top 100 highest-paid entertainers 2018, which was announced last month. While Akshay was ranked 76th on the list, the 'Bharat' star secured the 82nd spot.